Facebook's Messenger Kids came to Android early this year. The app is meant to provide a safer experience for children 13 and younger, having parents more involved in their online communications than they would otherwise be. If you were ever a child, though, you may remember that kids can be pretty mean. 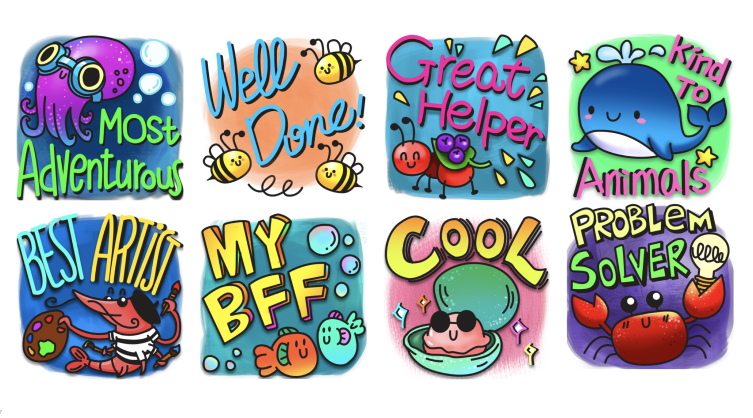 Evidently aware of this, Facebook has announced that Messenger Kids will be getting a number of features that encourage nice behavior. 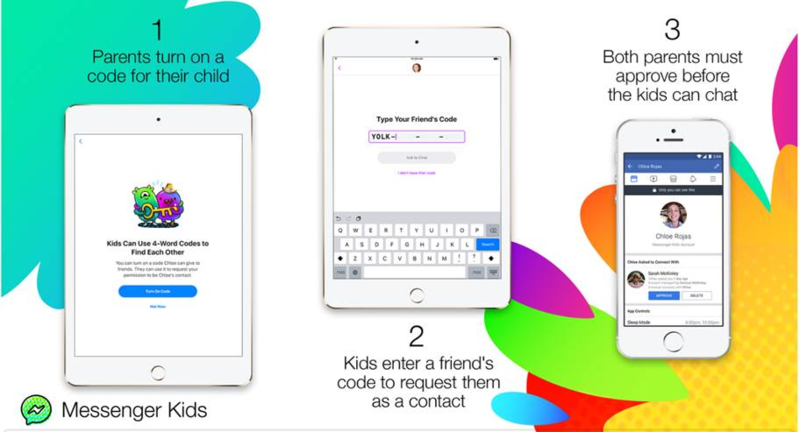 Facebook recently released Messenger Kids, an app designed for privacy-conscientious parents who want a safe way to let their kids chat with friends online. 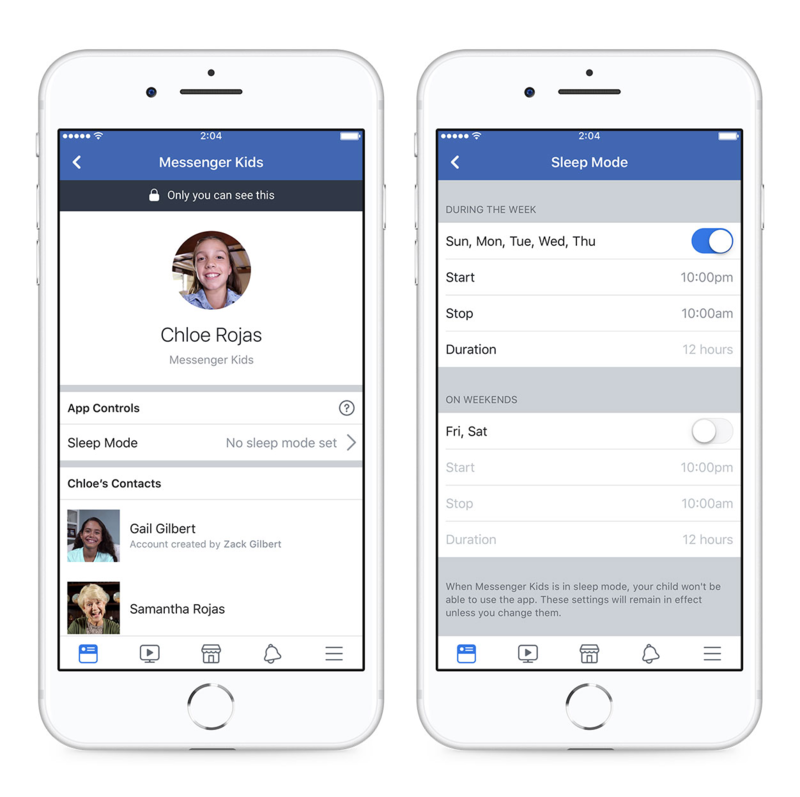 Messenger Kids provides a way of doing so, offering an adult full control over a child's contact list and who they can talk to, all without having to create a full-fledged Facebook account. An update to the app finally addresses a concern that parents have had until now: being able to manage when their kids can access the service.